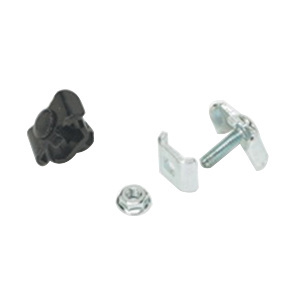 B-Line Flextray™ Washer splice kit facilitates assembly of staked washer stud/washer and finned nut. This kit is suitable for use with all tray widths and sizes. Washer splice kit is UL listed and CSA certified.